The Verbal ABA Clinic at Speech Therapy Group is an Autism Center that is focused on improving socially significant behaviors and skills through Applied Behavior Analysis (ABA). ABA is the science of behavior applied to learning. Research has proven that children with Autism require intensive ABA treatment to achieve best possible outcomes. 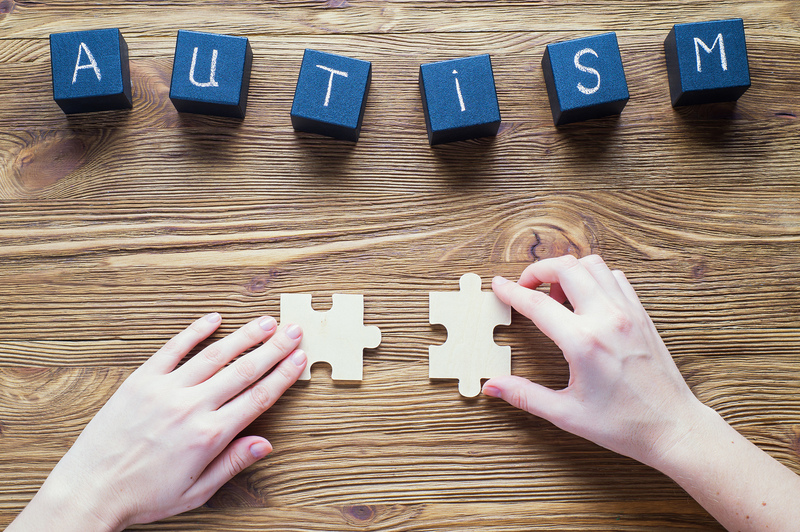 All families dealing with an Autism diagnosis have the right to effective treatment. Therefore, the mission of our clinic is to provide high quality behavior analytic services to those in need, with a strong interdisciplinary collaboration model, by including speech therapy and other related services. The Verbal ABA clinic uses discrete trial teaching (DTT) along with natural environment training (NET) in a variety of environments from center based, to community, and to home based services. Our providers are trained in functional communication as a core part of our behavior principles. The Verbal ABA Clinic used a variety of communication modalities to better support the individual learners. These modalities include low tech through high tech Augmentative and Alternative Communication (AAC) systems and speech generating devices (SGD). Verbal Behavior is one type of behavior that is specific to communication and language. The development of verbal behavior is critical to learning. By improving communication through verbal behavior skills, science has shown it can reduce problem or interfering behaviors. We accept most major insurances and are in the process of credentialing with others. Our goal is to have families gain access to quality services as quickly a possible.